Don&apos;t eff with Abigail "Left Eye" Deveraux DiMera (Kate Mansi)! SPOILER ALERT: Last week on Days of Our Lives, the long-suffering heroine turned the tables on her tormentor. This week on the NBC sudser, Abby sets a bed on fire with Ben (Robert Scott Wilson) tied helplessly to it! Now to be fair, ex-boyfriend did pull the same stunt with her before being shipped off to the funny farm a few months ago. I don&apos;t know what Mansi&apos;s post-Salem career plans are, but if Lifetime ever decides to do a remake of The Burning Bed, sister-friend-girl will be a shoe-in for the Farrah Fawcett role. 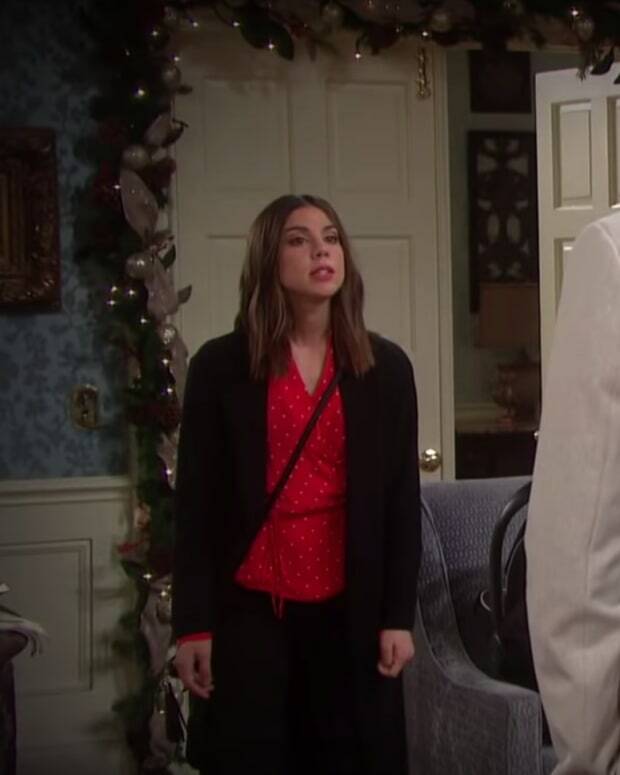 Watch this week&apos;s DAYS promo below!